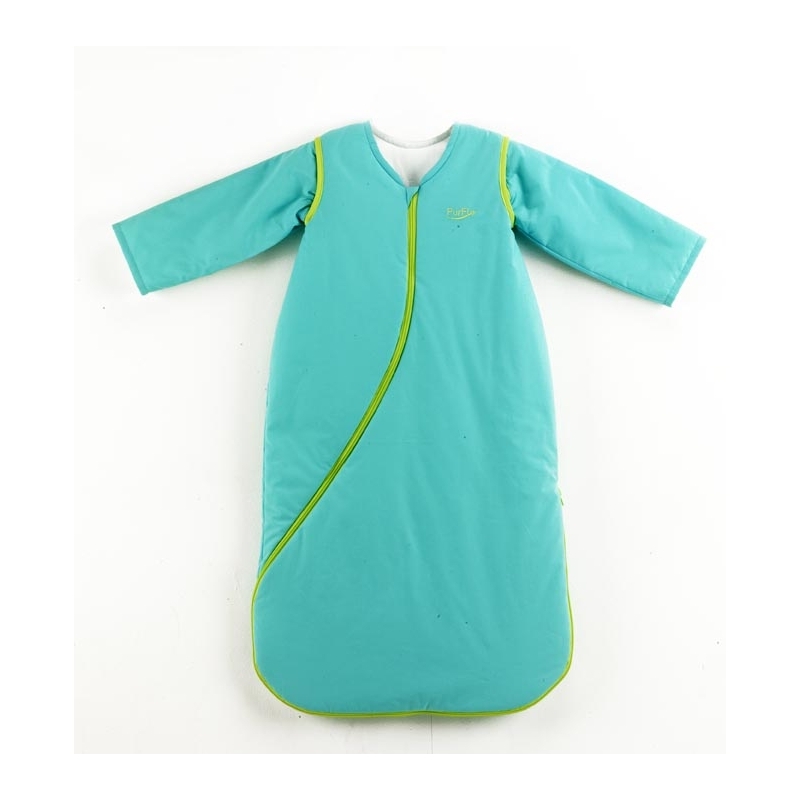 The PurFlo SleepSac is designed to be used without the need for additional bedding. 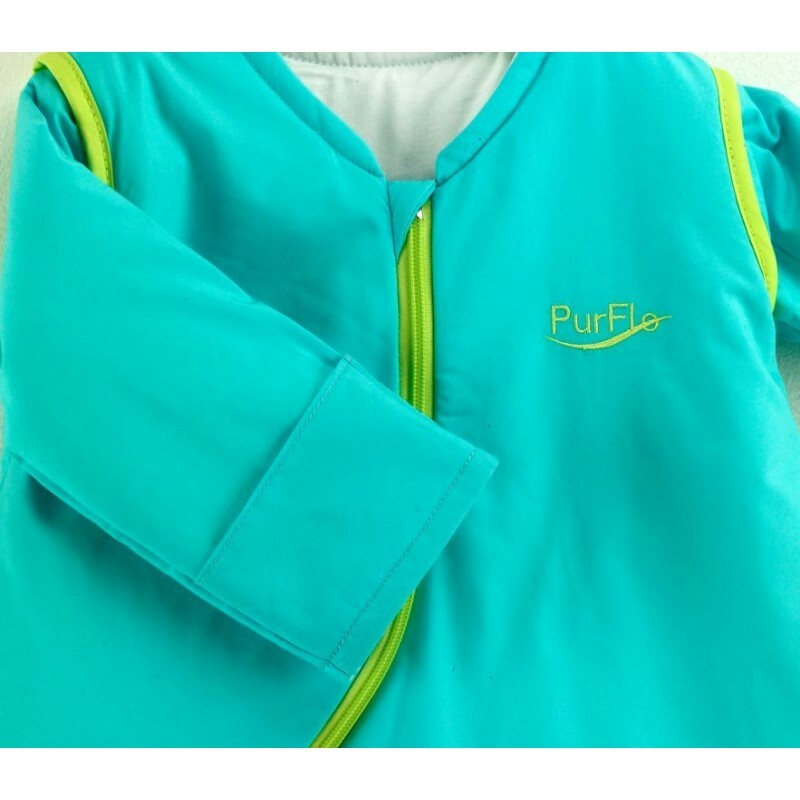 With lining made from natural Bamboo that is naturally antibacterial and absorbs 60% more moisture than cotton all the while feeling silky soft on baby s skin. 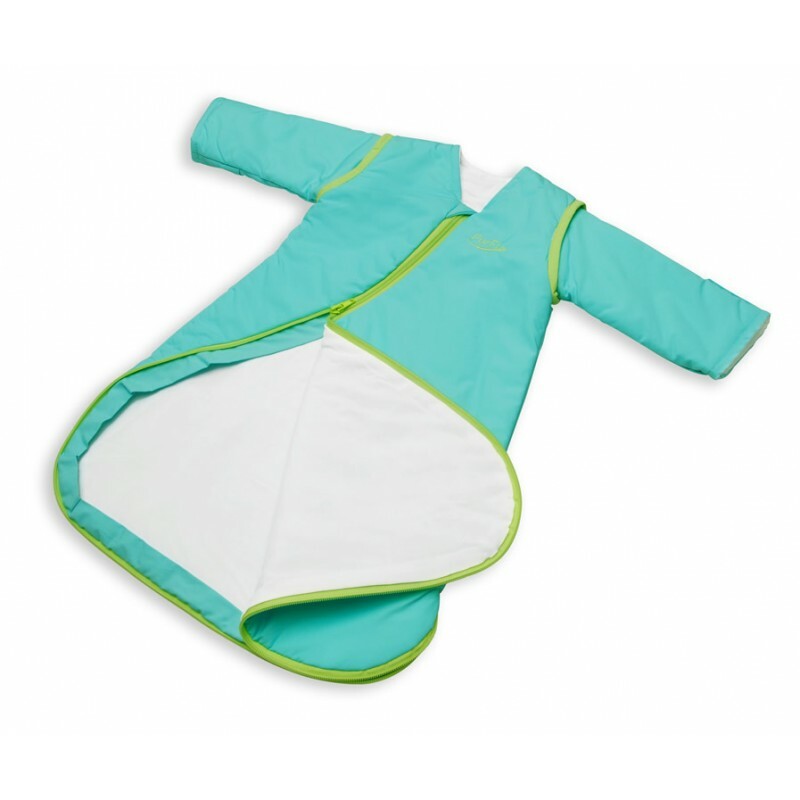 The Anti allergenic and anti-bacterial filling helps prevent build up of bacteria and dispels dust mites that are linked to Asthma and Eczema all of which help contribute to a peaceful nights sleep for baby, and parents peace of mind. Natural Bamboo lining that is naturally antibacterial absorbs 60% more moisture than cotton and dries 20% quicker than cotton.